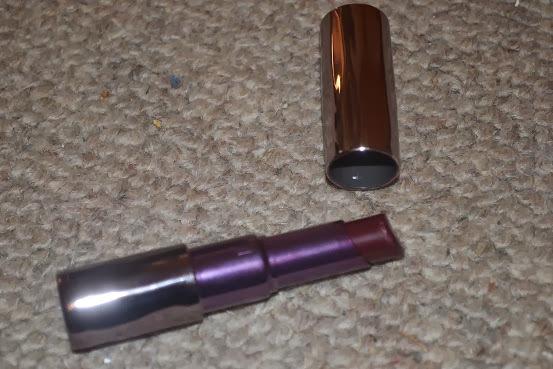 Hi Everyone, for todays Blogmas i'm going to be reviewing the Urban Decay Lipstick in Shame. 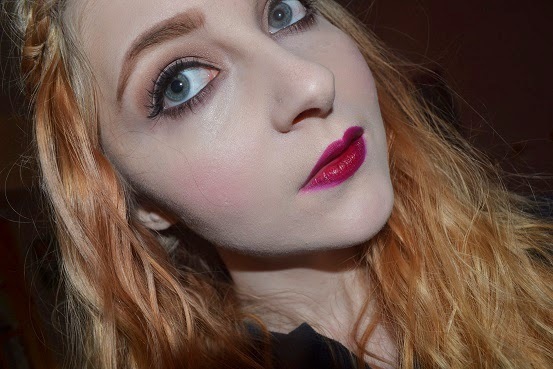 This lipstick is a really great lipstick for winter so its a wonderful lipstick to featcher in my Blogmas series. 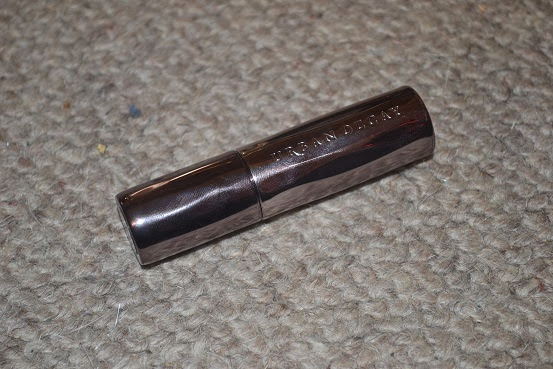 the urban decay lipsticks are very moisturising and easy to apply even though I would defently recomend using a lipbrush and a lipliner with this lipstick as it is dark and dose blead without a lipliner. 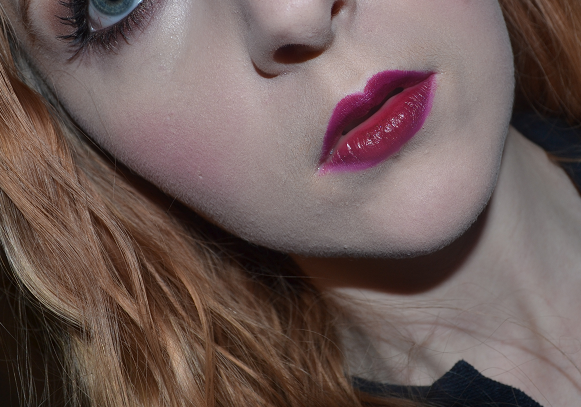 the pigmentation of this lipstick is really good and a little bit of it goes along way. 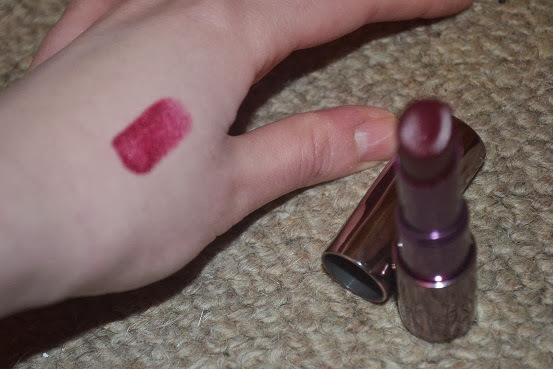 The colour of this lipstick is a mixture of a red mixed with purple. 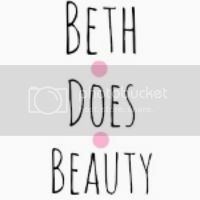 The aplication for this lipstick is very good it alpplys really well but you need to be very carfull as like I said a little gose along way and it will look aufull if you get alittle bit of the lips as it will blead like crazy. the price is mid range same price as a mac lipstick at £15 but debenhams are always doing 10% - 15% off deals so you can get this lipstick cheeper. Would I recomend this lipstick? hell Yes!!! So who else feels like its getting christmasy? Also like I said in yesterdays post, Please can you let me know what kind of thing you would like to see in my christmas giveaway which will be going up next week. 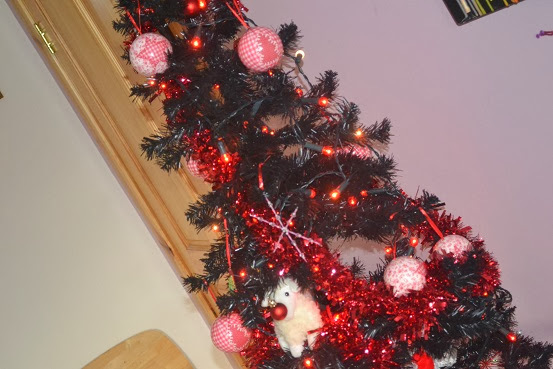 Im finding it hard to get a full picture of our tree but this is part of the tree, really like our red theam! 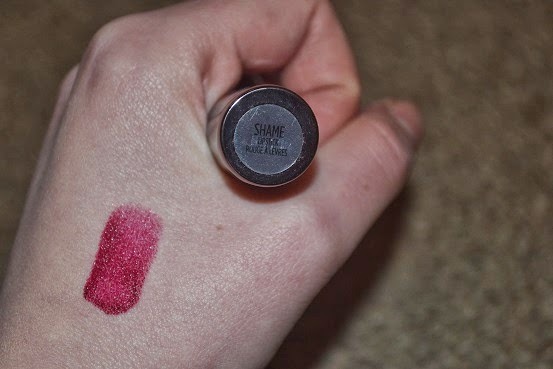 Love this shade, and your makeup too! Gorgeous! This colour is gorgeous, really suits you!